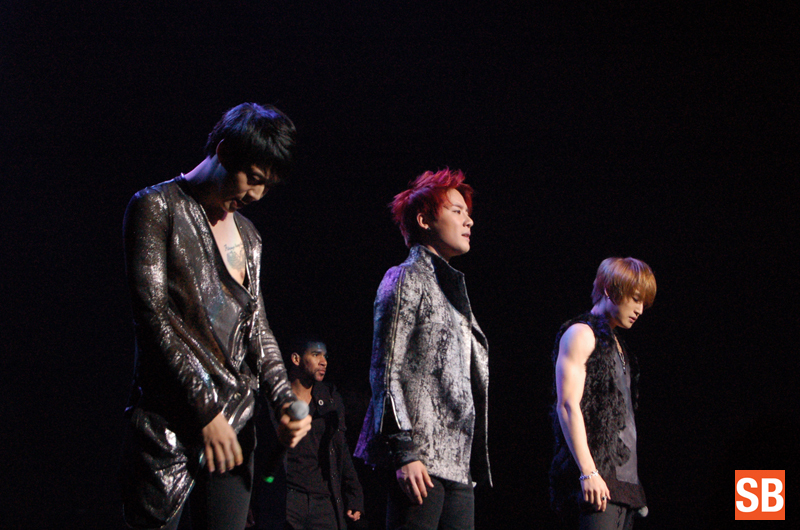 JYJ to Tour the World! Well, 10 cities in 5 countries on 2 continents, so don’t get too excited just yet. 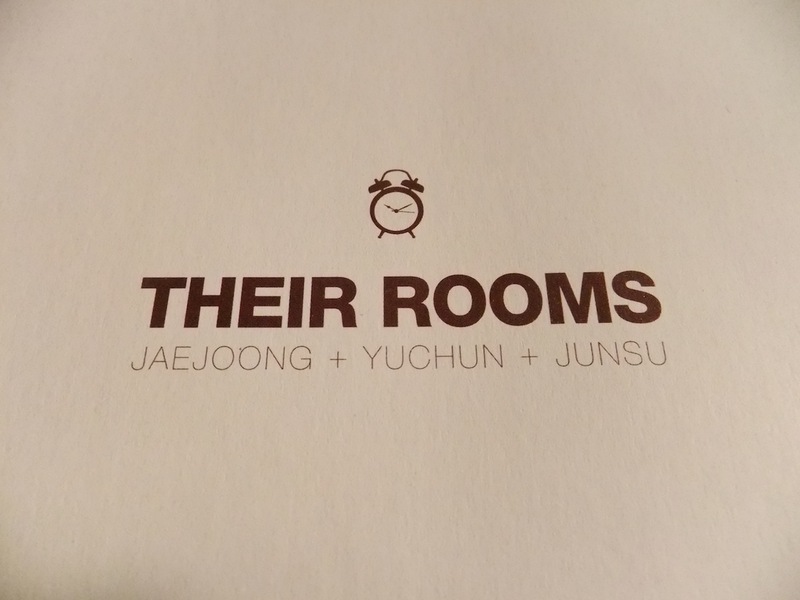 After a somewhat successful (albeit one with a few snafus) world tour showcase last year, JYJ is out to unleash their musical magic on the international stage once again. 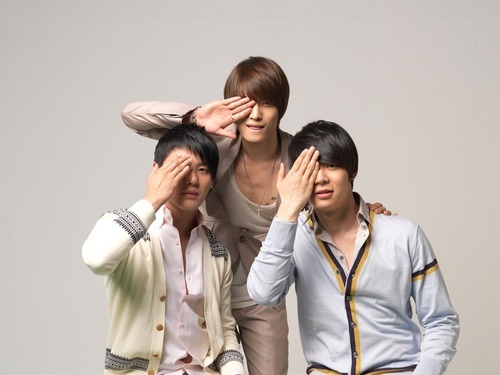 CJES entertainment has announced the JYJ World Tour Concert 2011 to promote the trio’s new album “Their Rooms, Our Story” . The last concert will be held right at home in the ROK. I'll be seeing you boys soon, hopefully!